Many millennia back the most ancient tribes used man's tattoos on a forearm. And in our century the forearm is the most popular place for drawing of various tattoos, especially among men. The tattoo on a forearm has a number of advantages. It fades less and it is easy for hiding under clothes. 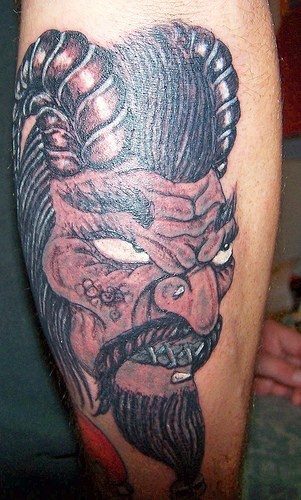 The drawing choice for a tattoo on a forearm depends on preferences, character and a way of life of the man. It is possible to meet a tattoo with an ornament more often.